Love this! Really wonderful humor…just love it! I can see the buddhas all facing a TV. 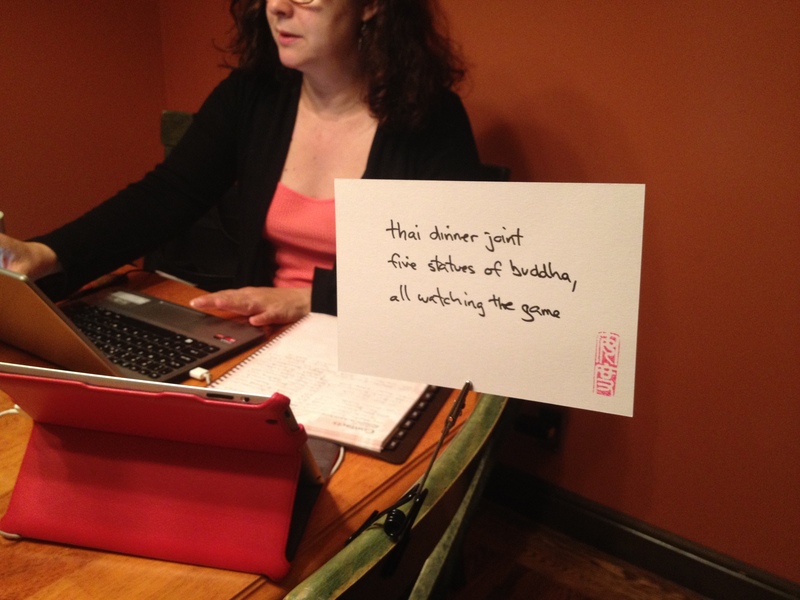 Did I mention I love this haiku? But how do you really feel about it?